Stuffing up an oversized sock or stocking is a long-held winter holiday tradition you may know and love to practice.  If you’re giving a loved one a stocking this season, today the Woodview at Legacy Farms Blog has ideas for how you can fill it up to make it special. If the main gifts you are going to be giving are separate from your stocking, make your stocking a different sort of gift by filling it up with your recipient’s favorite treats. Make it special and give them snacks they might not normally get the rest of the year - or snacks that they associate with the winter season. Going out of your way to get these novelty snacks is an instant way to create fond memories. Don’t forget to fill up the empty spaces with smaller drinks, like juice boxes or soda cans, to wash down all the sweets you’re munching on while you unwrap presents. Give the fun and flashy gifts the spotlight by putting the more practical gifts in the stocking. This way, you don’t have to worry about wrapping things like new underwear, socks, notebooks, pencils, or other smaller accessories. Keep the fun by adding in a few snacks, like the ones we mentioned above, or fun items such as nail polish, makeup, or other smaller trinkets, with the more practical gifts. Some people are crafty enough that their stockings themselves are handmade. We love this idea, but you don’t have to sew or knit your own stocking for the rest of your stocking stuffers to be homemade. A good reason to make your own gifts is it can save you money or it can make your gifts more personal. We love this Tea Lovers' Mason Jar Gift. You can also put a small photo album together or give away a coupon book of services you will extend (and actually deliver) to the recipient. What are your favorite things to get or put in a stocking? Share your ideas with the rest of the apartment community here in Hopkinton, MA by leaving a comment. Thanks for reading. Good luck, and have fun!